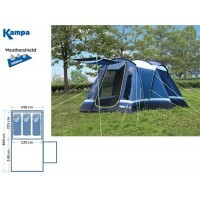 Kampa Tents can almost be classed on the ‘new kids on the block’ in terms of the number of the years the brand has been around. 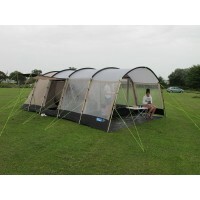 However, behind the design of these tents is over 30 years of expertise and know-how when it comes to designing tents for the UK camping market. 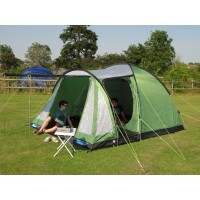 Based in Essex (well, you can’t have everything), Kampa produces a meticulously well-thought-out range of camping tents and camping equipment that will suit the needs and budgets of most family campers. 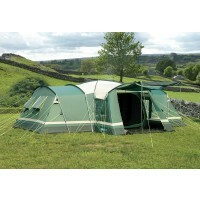 The Kampa premium range of tents is the Ultimate Range which brings together top quality materials plus innovative design to produce a stunning range of tents that will stand the test of time. 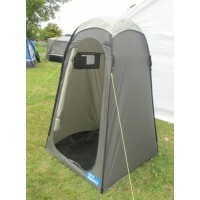 All of the tents in this range come with 4000mm hydrostatic head protection flysheets, fully sewn-in groundsheets and the SleepTite Blackout System – darkened inner tents that will keep the daylight out for longer. 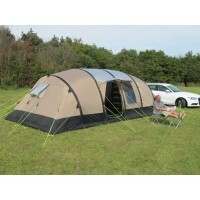 The tents in this range like the Kampa Tenby 6, Tenby 8 and Tenby 10 all have integrated sun canopies or sun porches built-in to the tent which both protect the front entrance to the tent and provide an attractive sitting or kitchen area. 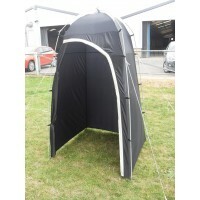 This means that you do not have to erect an ‘optional extra’ canopy like on so many other tents which sometimes are hard to attach or do not align perfectly with the tent. 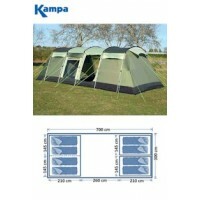 All of the Kampa Tents in the Ultimate range come with matching tent carpets and footprint groundsheets as well as a matching range of camping accessories. 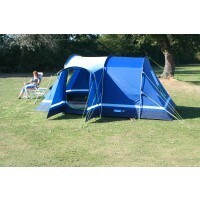 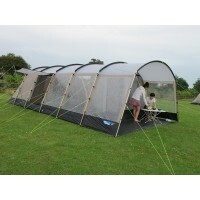 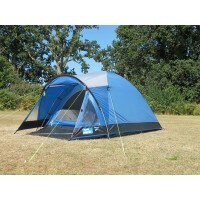 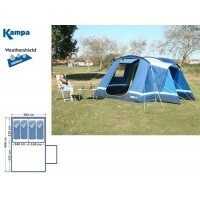 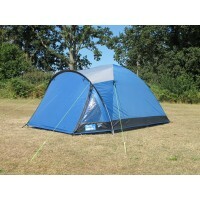 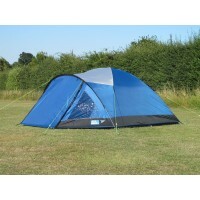 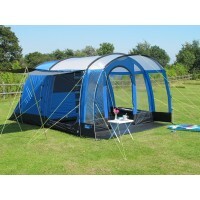 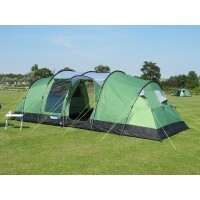 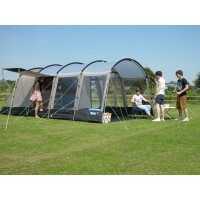 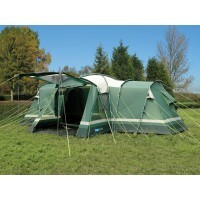 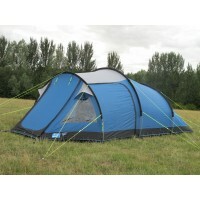 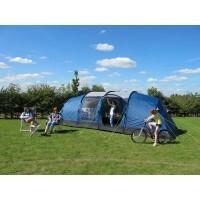 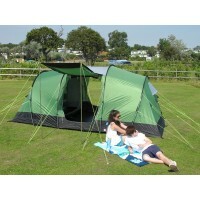 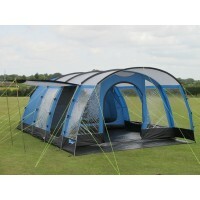 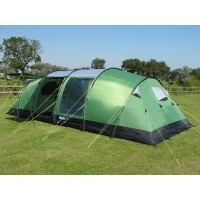 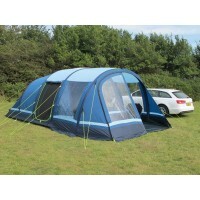 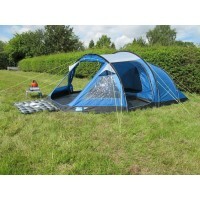 For the more budget conscious family camper, there is the Kampa Endurance range of tents. 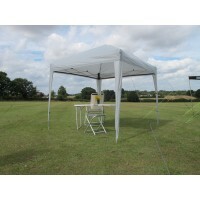 These tents largely have the same specifications as the Ultimate Range with 4000mm hydrostatic head protection flysheets and sewn-in groundsheets still coming as standard. 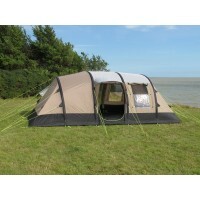 One of the undoubted stars of this range is the Kampa Croyde 6 tent which - although mimicking a number of similar looking tents – comes in at a fraction of the cost. 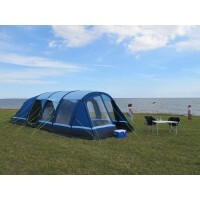 The latest additions to this range are the Kampa Sandown 8-berth tent and the Kampa Hayling 4 and Hayling 6, all of which are perfect for family camping, incorporate great design features and will be reliable tents for years to come. 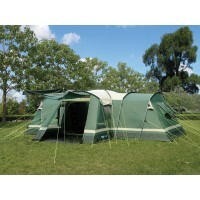 Like the tents in the Ultimate range, tents in the Endurance Range all come with matching tent carpets and footprint groundsheets as well as a matching range of camping accessories.